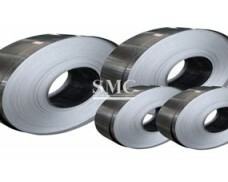 Grade: C17200, C17500, C17510, etc. 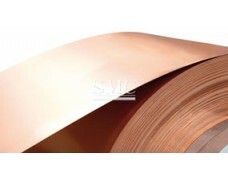 The Beryllium Copper alloys are the most versatile of all copper alloys. 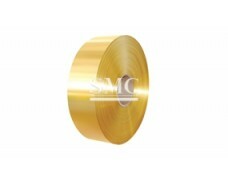 They combine a wide range of properties that make our alloys the ideal materials to meet the exacting requirements of many products demanding high specifications that are used in the most diverse markets. 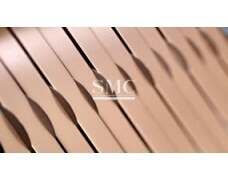 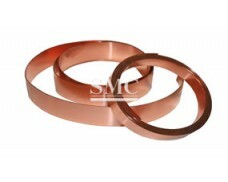 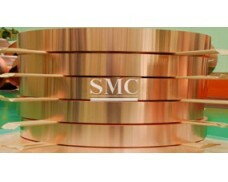 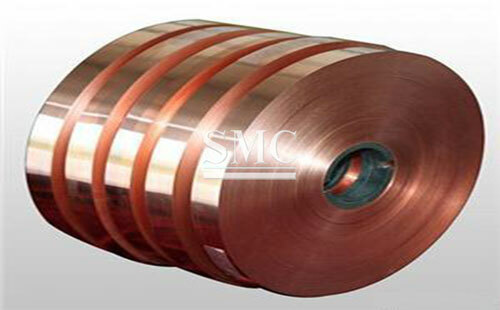 The Beryllium copper alloys offer a wide combination of mechanical and electrical properties, combining with excellent performance which is unique for copper alloys. 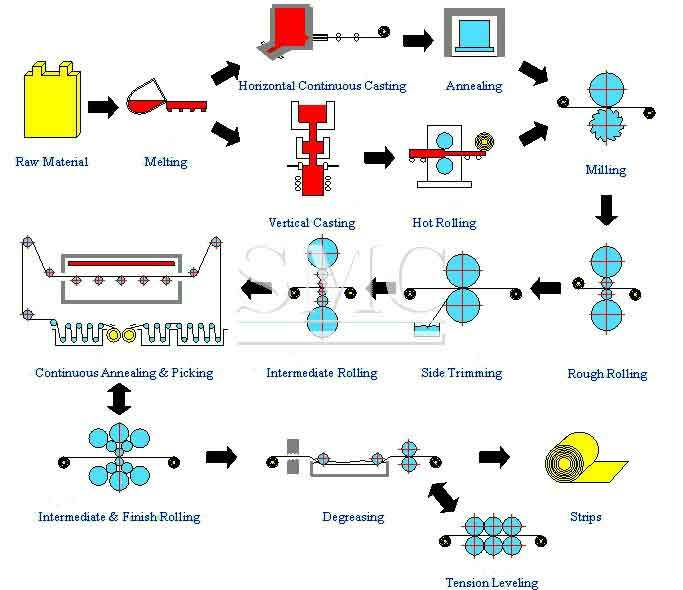 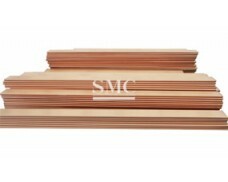 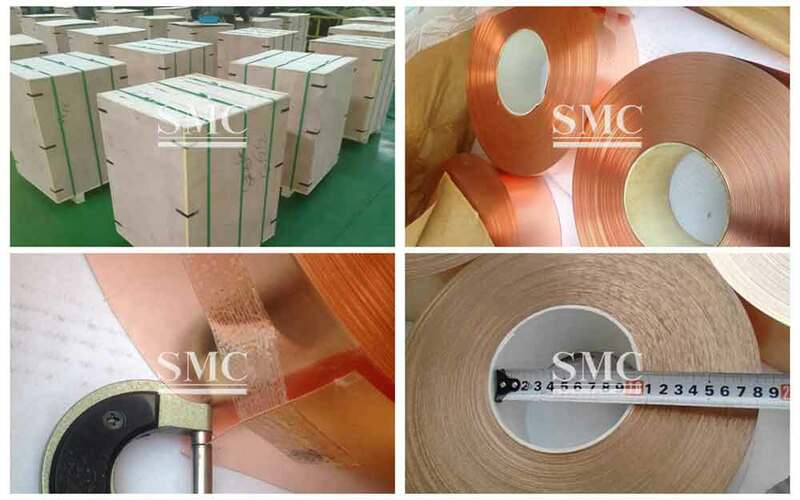 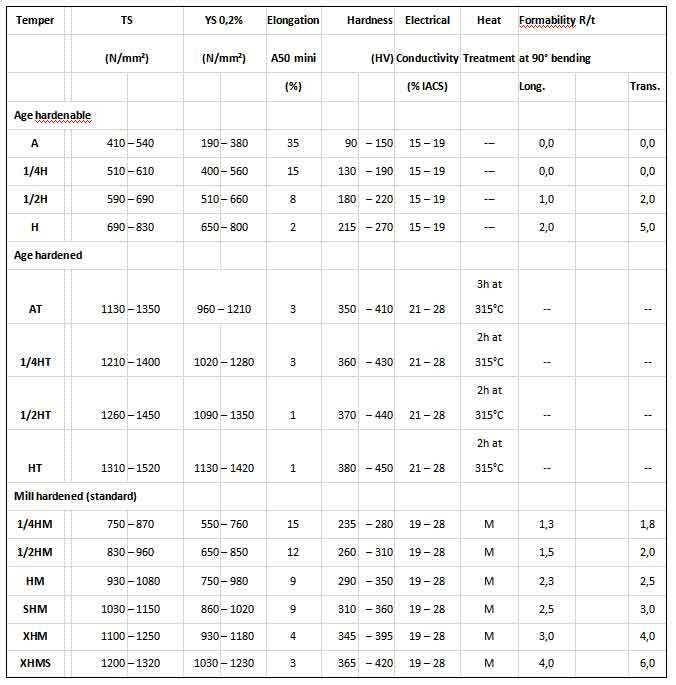 The mechanical strength achieved after a simple heat treatment, at low temperature, ranks highest in all the copper-based alloys, and combined with a high electrical conductivity outperforms any bronze alloys. 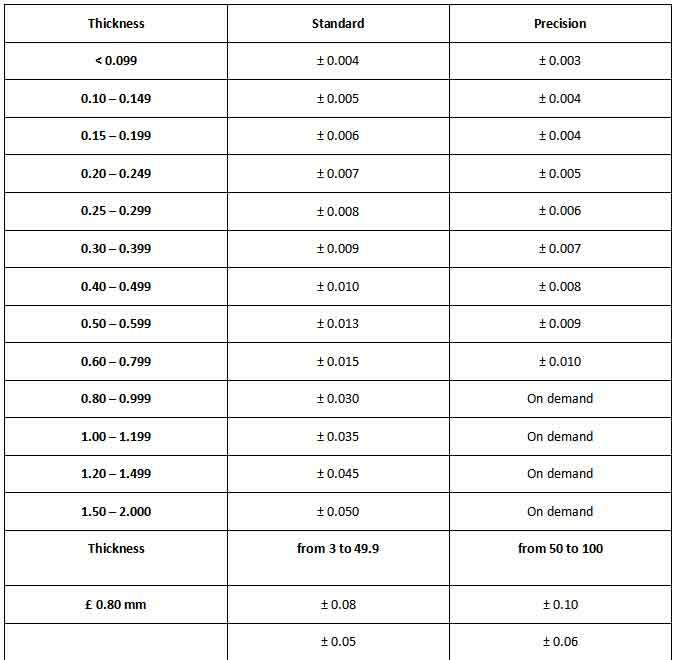 Our alloys exhibit a wide range of desired properties such as high fatigue strength, excellent corrosion, wear and abrasion resistance. 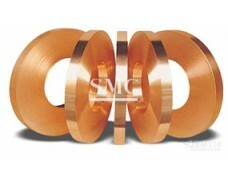 They are also non-magnetic and non-sparking.